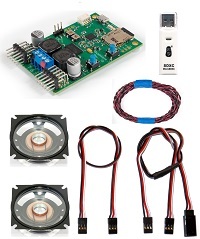 Here are a selection of sound system kits to suit larger R/C models, e.g. aircraft with 72 inch wingspan and larger. Installation is very easy and our 4 inch loudspeakers provide the very best possible sound quality for your R/C or static model. 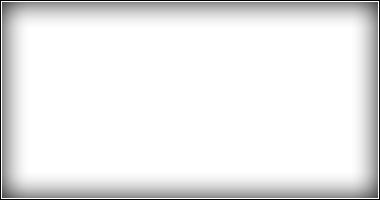 The Wingspan size mentioned above is a general guideline only. Please make sure that your own model can accomodate the loudspeakers referenced on this page. 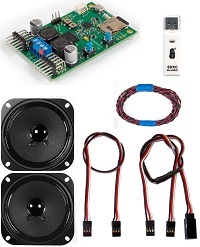 This top-of-the-line sound system kit contains everything you need to easily install sound in your large or medium sized airplane, helicopter, boat or tank models. The ShockWave 3 sound module includes all our pre-configured Aircraft or Helicopter or Boat or Tank sound sets. The 4ft of red/black twisted wire is used for both loudspeaker and power connections. You will need to provide and solder battery connectors of your choice and solder the provided wires to the exciters. 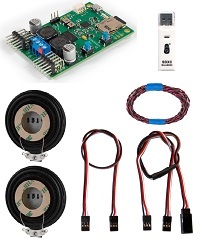 This sound system kit contains everything you need to easily install good quality sound in your medium to larger airplane, helicopter, boat or tank models. The ShockWave 3 sound module includes all our pre-configured Aircraft or Helicopter or Boat or Tank sound sets. The 6ft of red/black twisted wire is used for both loudspeaker and power connections. You will need to provide and solder battery connectors of your choice and solder the provided wires to the loudspeakers. The 3.3 inch loudspeakers in this system have a waterproof cone and a heavier magnet than our 4 inch loudspeakers so they do weigh more at 240 grams (8.5oz) each compared to 162 grams (6.2oz). But being slightly smaller at 3.3 inches, they may fit some models easier than the 4 inch ones.